Henderson Area Arts Alliance was created one year before the opening of Henderson Fine Arts Center, now the Preston Arts Center, on the campus of Henderson Community College. The 25th full season of arts programming is under way at the Center with Henderson Area Arts Alliance acting as the presenter for the season in beautiful McCormick Hall. A huge volume of volunteer support for Arts Center events, including ushers, greeters, concession workers and people who could provide hospitality for visiting artists. Prior to events, workers are needed to handle the large number of mailings promoting the Alliance’s season. The mission of Henderson Area Arts Alliance is to create a vibrant community by providing quality arts experiences for all. The Henderson Area Arts Alliance is a reorganization of the previous Henderson Arts Council that was organized in 1978 by the Henderson-Audubon Area Chamber of Commerce when innovative residents recognized the need for an arts organization. The purpose behind reorganization was to bring area arts groups together under one umbrella. The reorganization also served to streamline fundraising. 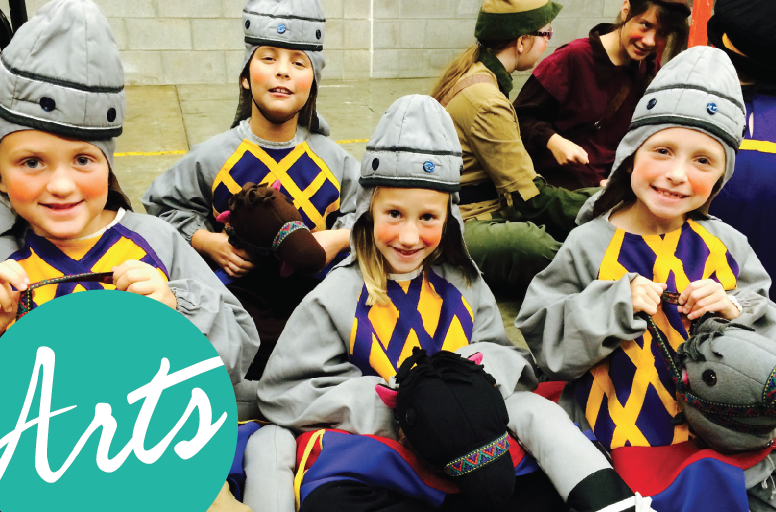 Currently there is one fund drive per year to support a season of performing arts and offer supplemental financial support to other arts affiliate organizations and arts activities. HAAA also seeks to enrich the quality of life in the area, promote economic development and tourism, educate and incorporate students in the arts and humanities and provide a wide array of programming at affordable prices. A key objective for HAAA is to provide a full season of performing arts at the Preston Arts Center, a 6.5 million dollar facility that opened in June of 1994 and houses the performing arts series and many visual arts exhibits. We strive to enrich our patrons with culture, entertainment and exposure to new art forms. Our performances and the underwriting associated with them enable the Alliance to provide grant money and resources for our affiliates and advertising opportunities for our sponsors. HAAA also provides arts educational outreach for local educational institutions. These activities, residencies and performances help us make art accessible to a broader audience, specifically pre-school through 12th grade students, their teachers and administrators, all the while assisting the school system with the fulfillment of KERA mandates and preparation for the annual CATS tests. The three tier mission is to provide arts programming for the community, arts educational outreach, and support for our art affiliate organizations.